We are now adding new UK cities to the Key to the City website. Click on the links below to go the city pages. Your favourite places and experiences in these new cities would be warmly welcomed. 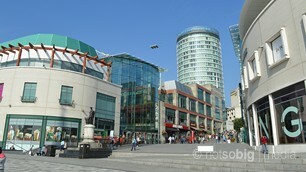 The city of a thousand trades, Birmingham has grown from a minor market town to become the manufacturing heart of Britain. It is now shaking off its 1960s concrete shell to become one of the UK's most modern cities. 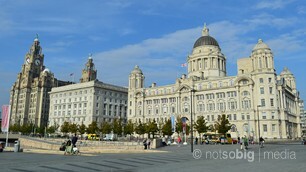 This great maritime city of the British Empire, Liverpool has grown from a local harbour to become the trading port of Britain. 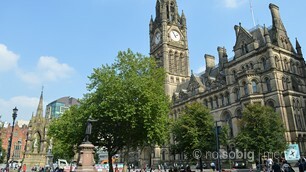 It is now one of the tourist hubs of the north of England and one of the UK's most iconic cities. Bristol, the gateway to the south west of England, is a lively yet laid-back city that blends its rich maritime heritage with an innovative and independent culture. Compact enough to get around on foot, yet big enough to boast an exciting selection of entertainment, this ancient but cosmopolitan city has a wealth of attractions for the many visitors from across the globe. 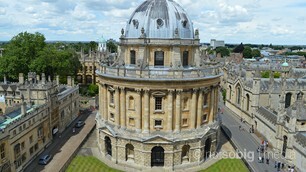 Oxford is home to the oldest English speaking University in the world and probably the most famous place of learning to many people. 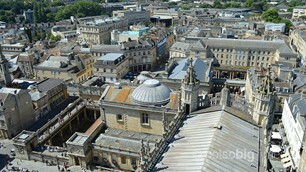 It's also one of Britain's most impressive and ancient cities with astounding architecture and monumental buildings. 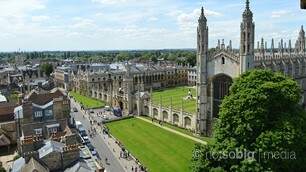 Cambridge is a small but architecturally beautiful city which grew up as an inland port on the River Cam. The fine mix of colleges, churches, shops, parks and gardens have made it a popular place to visit. 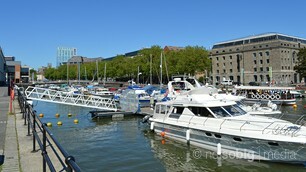 Cardiff is a young, vibrant city that contains a wealth of attractions and things to do. 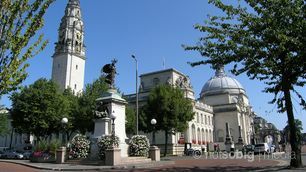 Famous for Cardiff Castle, the National Museum and the civic centre, it is also known for being a centre for sport with the Principality Stadium playing host to many UK and world sporting fixtures. 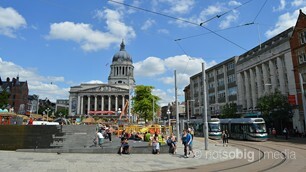 Famous for the legend of Robin Hood and his merry men, Nottingham is an exciting modern day city steeped in history. Built on soft sandstone, the network of underground caves is impressive which includes some leading up to the iconic Nottingham Castle. 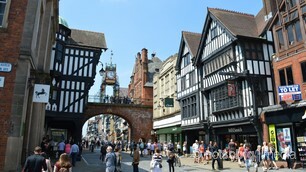 Famed for its historic City Walls and ancient Rows, Chester has its origins as a Roman fortress. Small and compact, you can pleasantly walk along the city streets and be quite happy simply observing the architecture of the old buildings.